This was found in a discount store. 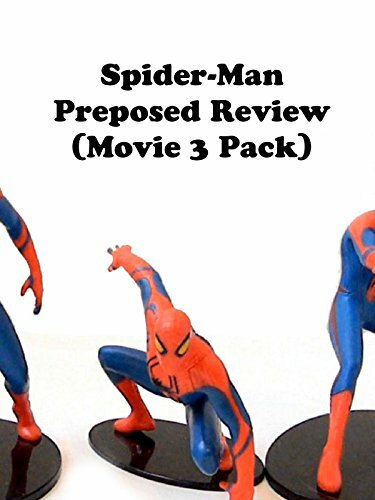 It's a Spider-Man 3 pack of preposed action figures. It's based on the Amazing Spider-Man movie reboot. At discount stores you can sometimes find some good finds for cheap prices and this was one of them and thanks for watching.